Baird & Warner Real Estate, INC is pleased to present exceptional opportunity to own a large stoplight corner in Chicago Ridge. 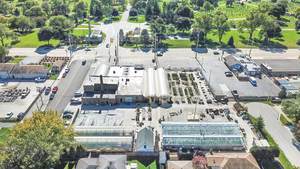 This freestanding very successful "Saunoris Garden Center" located in a mixed comm and residential city settings zoned C-1. 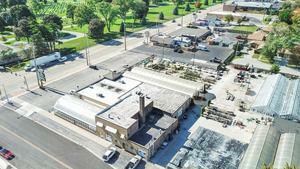 Featuring 3,600 SF main building (garden center including offices, working area, and retail/shop) with private living area (3 beds/2 bath) on 2nd floor, and 4 greenhouse bldg totaling 17,030 SF on 1.75 AC parcel. Ample parking for 45 plus cars. Real estate for sale with land only; business sold separately. 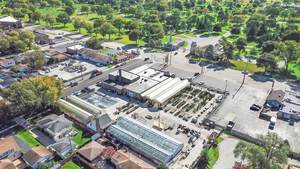 Ideal to continue running as garden center or to re-develop. Operating business - Do not disturb employees or management.